When we speak about the quality of life, we mean certain circumstances and conditions for people’s existence. This indicator characterizes the material, spiritual and social needs of a person and includes the economic, social, and personal aspects of life. The largest cities in the world have been ranked by the level of political, economic, environmental and personal security, as well as education, health care and other social factors. 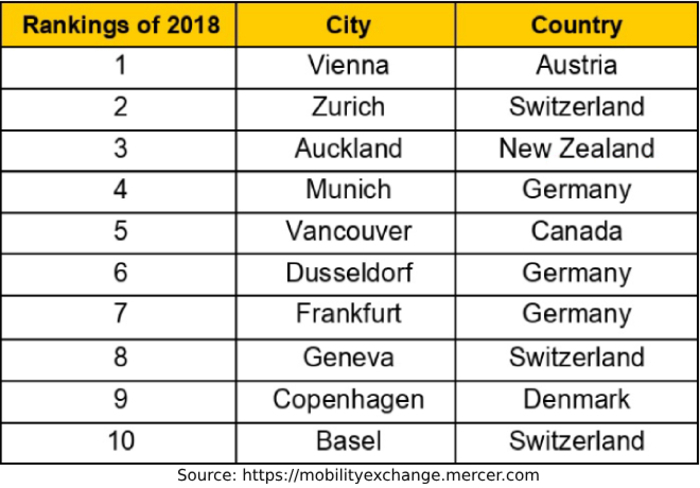 The table shows the data of the international consulting company Mercer for the first half of 2018. According to results of the survey conducted by the British magazine Management Today, executives of American companies earn the highest salary in the world, amounting to $1,4 million a year. Great Britain is on the second place, where bosses of large companies earn $745,000 dollars a year. French scored the third place, with $545,000 dollars a year. The highest wages in Europe are paid to workers in Denmark and Switzerland — ranging from 22 to 28 euros per hour. The quality of life of the population is often associated with the "income poverty" term. A person is in need if his/her financial means do not allow him/her to lead a proper way of life. An absolutely poor person is the one whose income is less than the minimum income level. According to the World Bank data, people who earn $1 a day are considered poor in developing countries. In Latin America, the line of relative poverty is at the level of $2 per working day. In the countries of the former USSR and Eastern Europe — at the level of $4 per day. For economically developed countries, the indicator is $14,4 dollars a day. 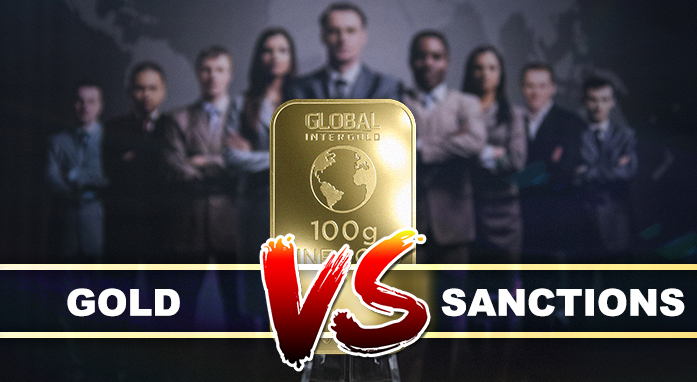 The International Monetary Fund has recognized the poorest countries in the world as underdeveloped African states with a highly volatile economy that often suffer from civil wars or ethnic conflicts. The income of people in these countries is less than $1,000 a year. 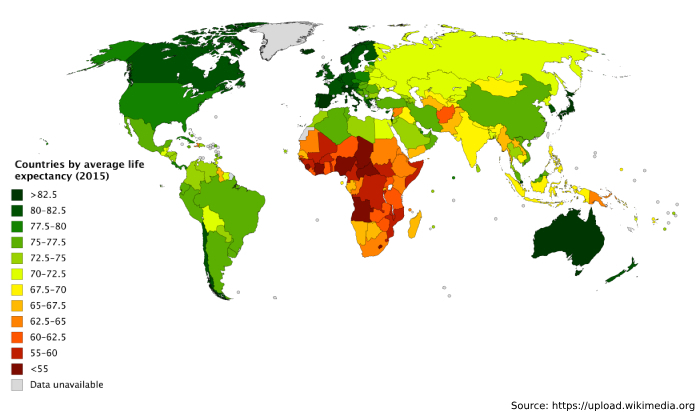 In the photo: life expectancy in the countries of the world according to the World Health Organization for 2015. The high quality of life of a certain country’s population speaks of a stable economy and a correct tax policy of the state that cares about the well-being of its citizens. People educate themselves, work, seek ways to climb the career ladder, they want to achieve recognition in society. Often these efforts do not bring the expected result. 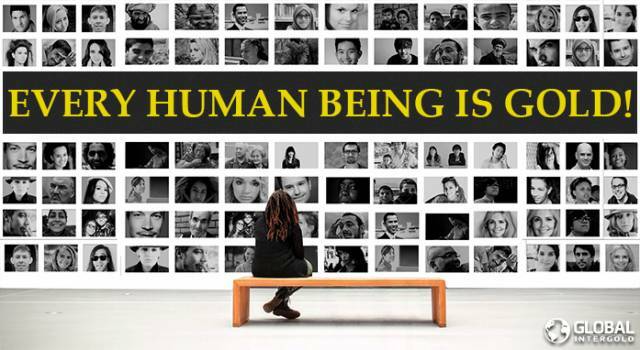 The well-being of a person remains at a low level, he/she begins to experience financial difficulties and becomes unable to support his/her family. 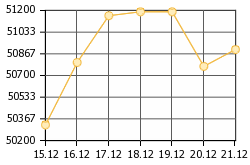 The lack of material well-being indicates the presence of the LFS virus. 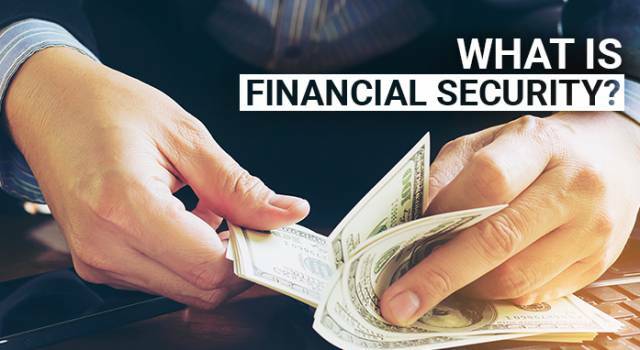 The Lack of Financial Security is the main problem in a person's life, which manifests itself in the inability to protect personal savings and poses a real threat to survival. Low salary, unpaid loans and outstanding debts, lack of motivation and clear goals — a direct impact of the LFS virus on human life. This is not just a financial problem, but also a psychological one. When there is no stability and security, no confidence in the future, people live in a state of stress, lose control over their own lives and faith in their own strength. 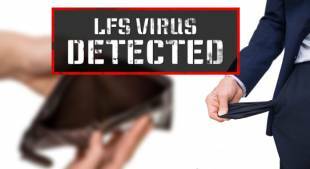 In order to become a successful and independent person, to significantly improve the quality of one's life, one must be able to counteract the LFS virus. 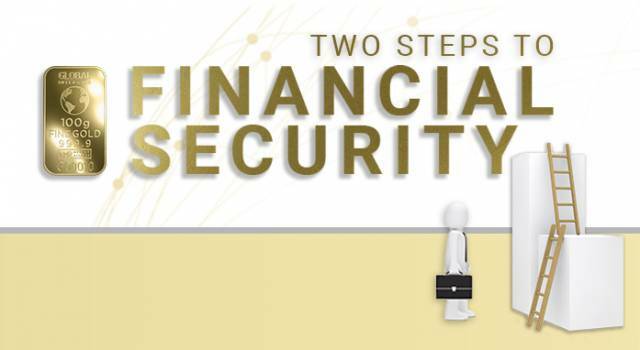 It is important to build a reliable foundation for personal Financial Security, be reasonably thrifty, be able to preserve and accumulate capital. 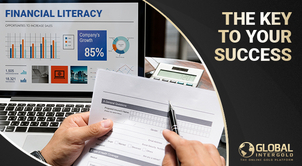 You need to know how to run your business properly, use tools to increase financial effectiveness and follow a certain sequence of actions. 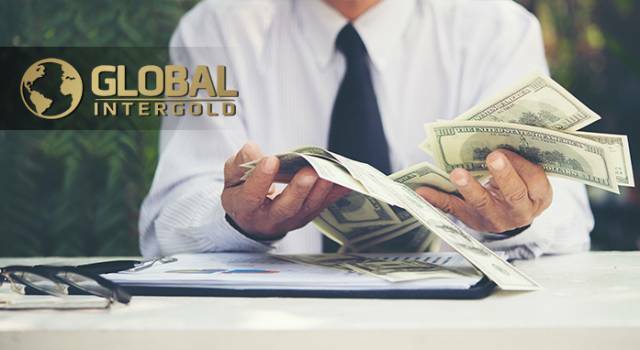 The Global InterGold team is ready to share both knowledge and experience that will help you to establish a successful business. 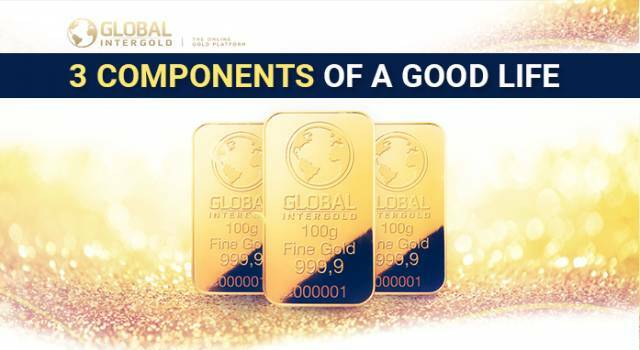 GLOBAL CONVENTION 2018 will be held in Munich on November 2-4: "FINANCIAL SECURITY: YOUR NEW PATHWAY — THE PATHWAY FROM STRESS TO CONFIDENCE"
the international conference of Global InterGold, during which we will give an accurate instruction to our clients: how to preserve and accumulate your savings. 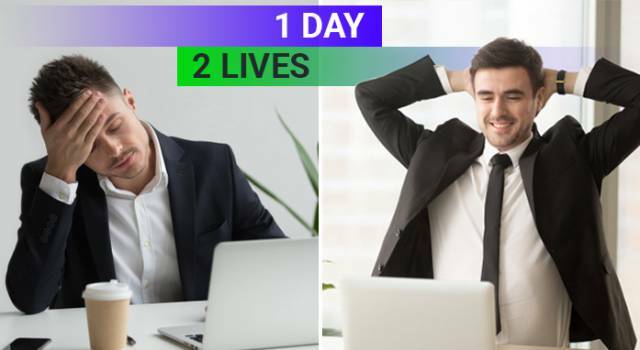 GLOBAL CONVENTION 2018 — smart and effective solutions that will help you to improve the quality of your life and protect you from the LFS Virus! 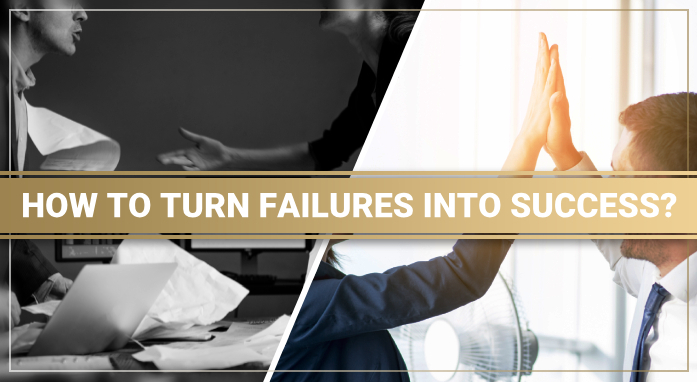 How to turn failures into success? What principles is material well-being based on? Why do some people struggle with circumstances, while others accept life as it is. What should you do to stay calm and never worry about your future? How to live a life of pleasure and be able to help other people? How to protect yourself from the income loss risks and accumulate personal capital? The secret of success – the ability to preserve capital. The quality interaction is the start-up capital. 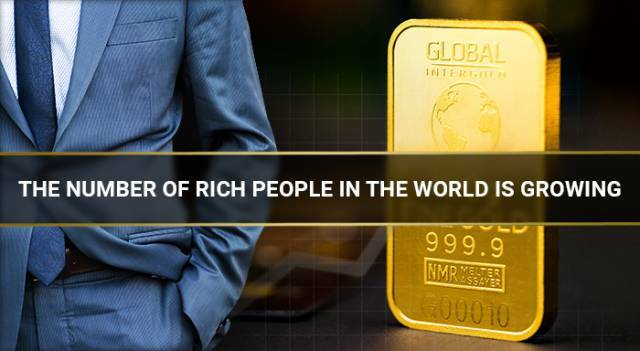 Why gold helps achieve financial security? 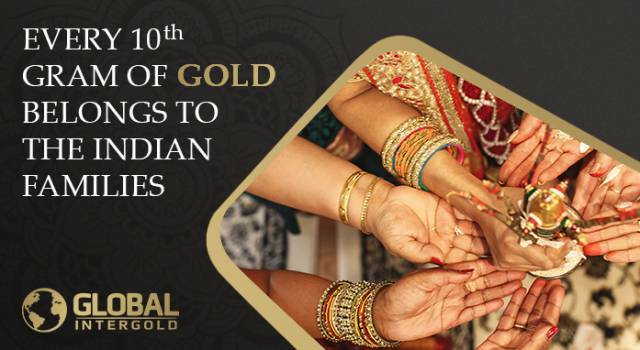 From time immemorial Indians accumulated gold – reliable protection for everyone. 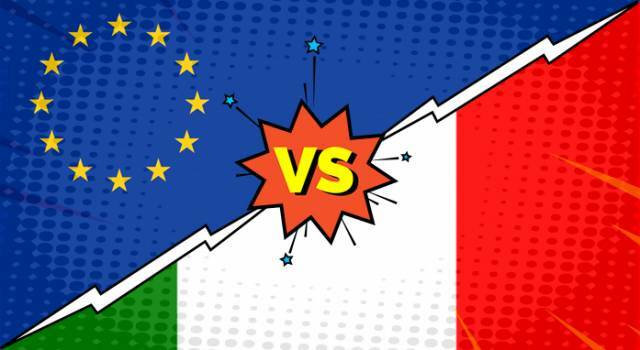 Political, social and economic difficulties in Italy undermine the financial security of the population.